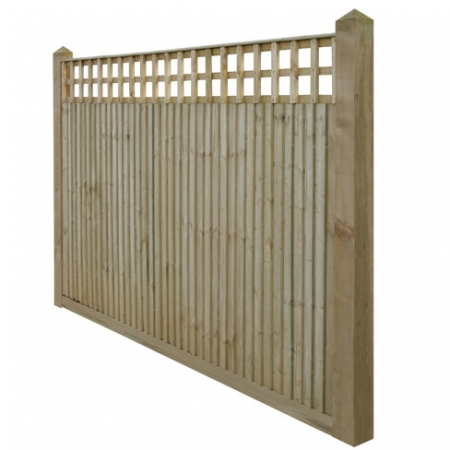 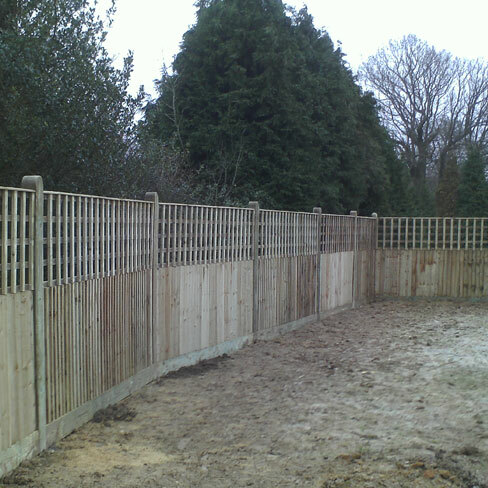 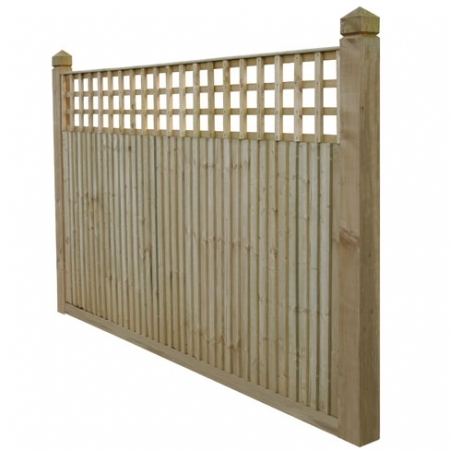 Closeboard fencing with 600mm trellis is a great balance between a solid and open fence. 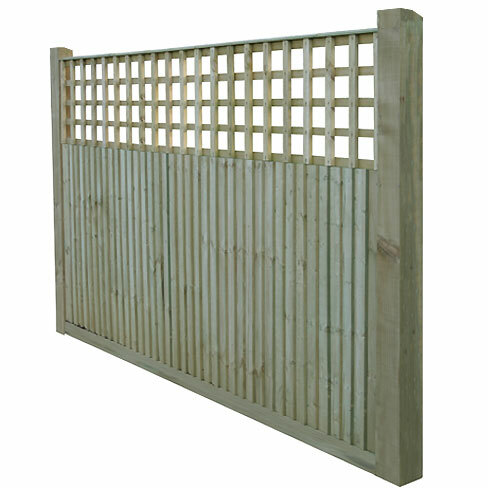 This closeboard fencing option has our largest open trellis section on the top and solid feather edge fencing section on the bottom. 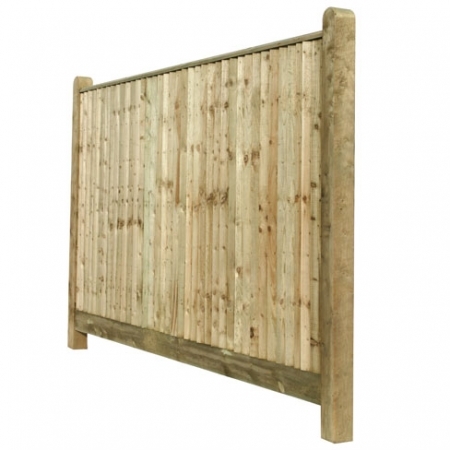 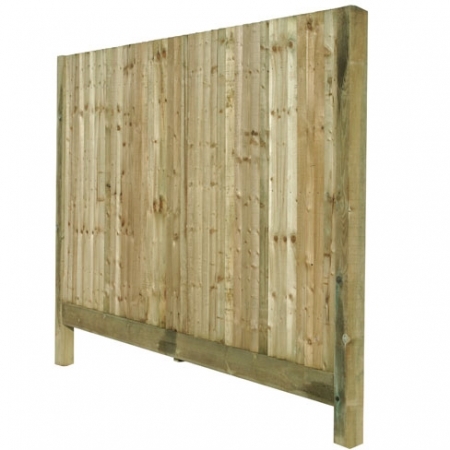 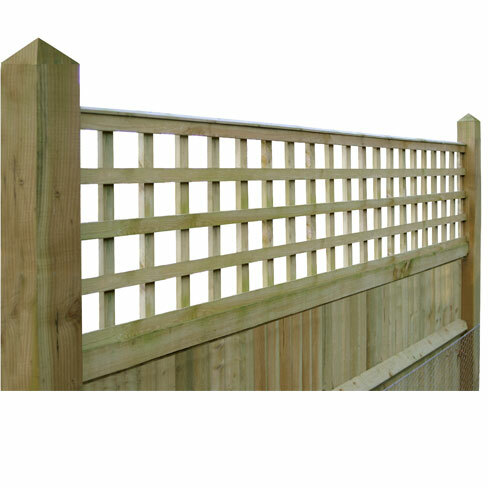 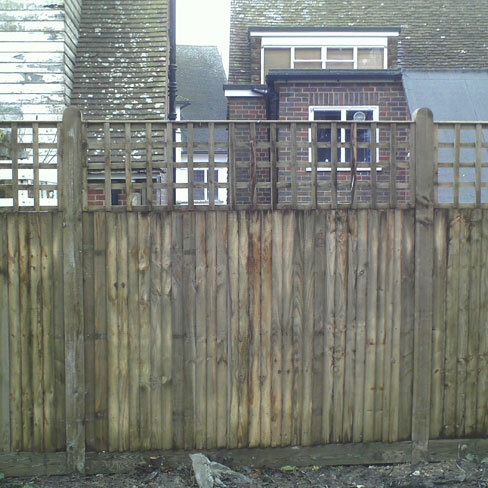 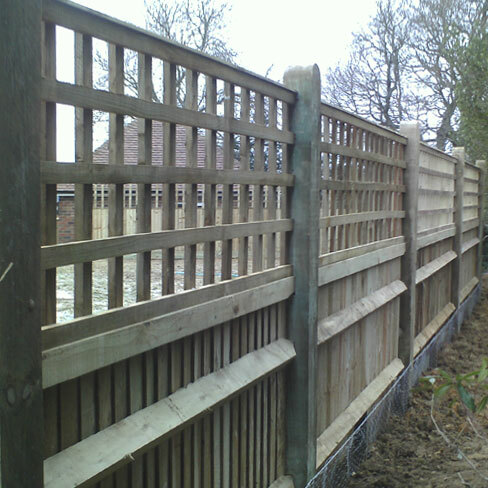 Closeboard fencing with 600mm trellis comes with 100mm x 100mm treated softwood posts as standard, with an optional upgrade to 100 x 125mm posts available. 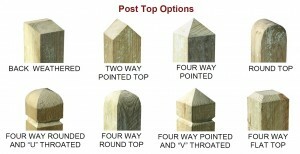 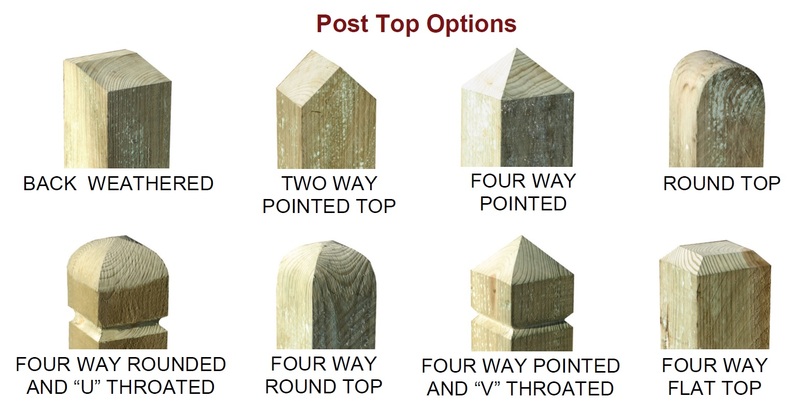 The posts come with back weathered tops as standard however you can upgrade to other post tops are required.